Happy New Year! Thanks to all of you who participated in our challenge last year. We hope to see more of your wonderful creations in 2017! 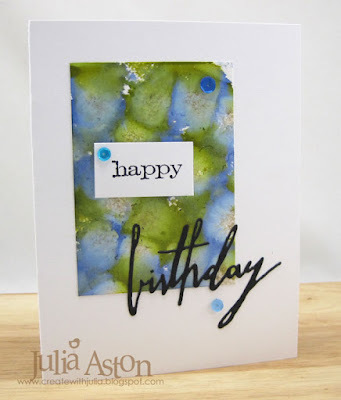 Thanks to all that entered last month's sponging challenge. Julie B. was our top pick for the December Challenge. 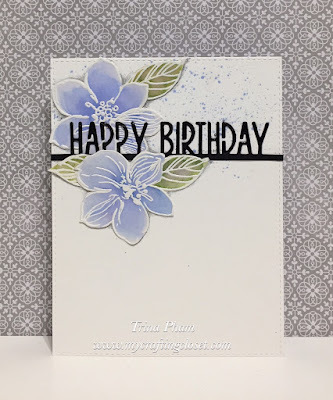 She designed this amazing card! 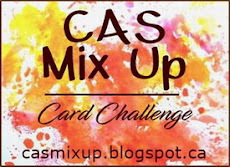 You can see all the gorgeous cards from last month's challenge on our December Pinterest Page. On to this month's challenge ...this month I'm the hostess. We are defining liquid colors as any color medium that comes in liquid form. 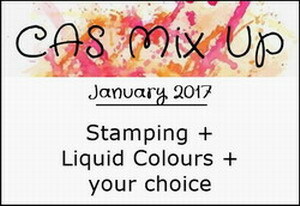 It can be Alcohol inks, Re-inkers, Stains, Paints, Sprays etc. Use an old favorite liquid medium or try something new. Mainly, have fun with it! Welcome Trina (My Crafting Closet) as this month's Guest Designer. 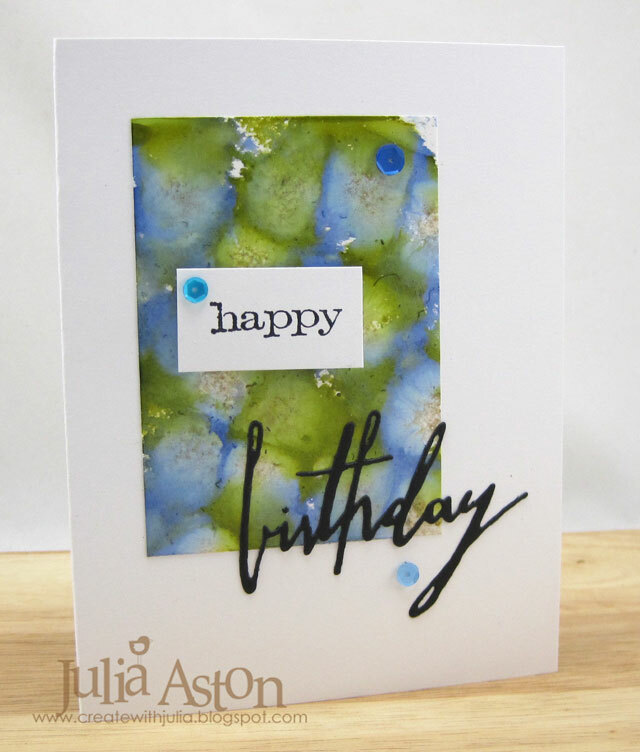 She won our November masking challenge with this beautiful card. 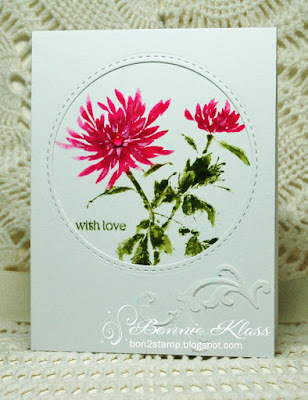 Using Stamping, Distress Stains, Acrylic Paint, Die Cutting, and Embossing Paste with Stencil. 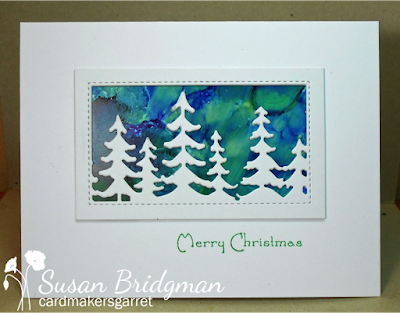 Using Stamps, Alcohol Inks on Yupo, die cut and sequins. - Challenge open until 24th. Thanks for giving me an incentive to use my alchol inks again. Looking forward to another year of challenges and inspiration! What I love about this challenge blog, apart from the beautiful creations by the DTs, is the different techniques I learn from the videos and each DT! Gorgeous cards from all! Lots of lovely card and inspiration - I love watercolours and like Darnell I'm not sure if my card is CAS either.